This adorable cheshire cat costume for girls includes the dress and tail with faux fur trim, heart choker, footless tights, glovelettes and ear headband. The Cheshire Cat comes in child sizes Small, Large, Toddler, X-Large, Medium. 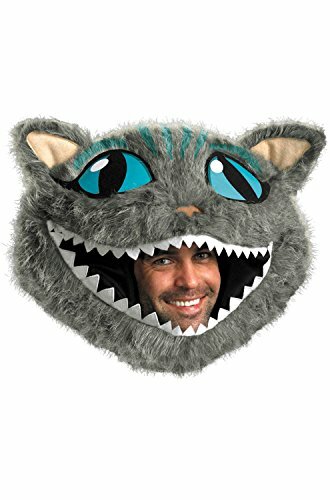 The wig is not included with the cheshire cat costume. This adorable cheshire cat costume for girls includes the dress and tail with faux fur trim, heart choker, footless tights, glovelettes and ear headband. The Cheshire Cat comes in child sizes Small, Large, Toddler, X-Large, Medium. 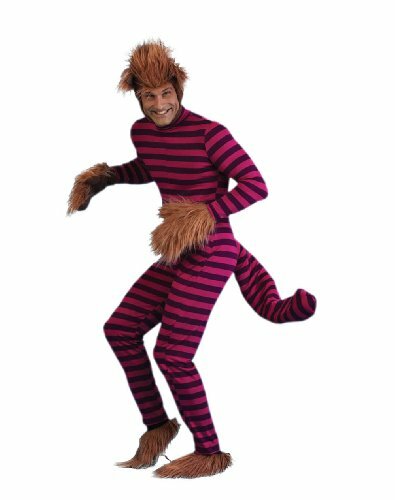 The wig is not included with the cheshire cat costume.